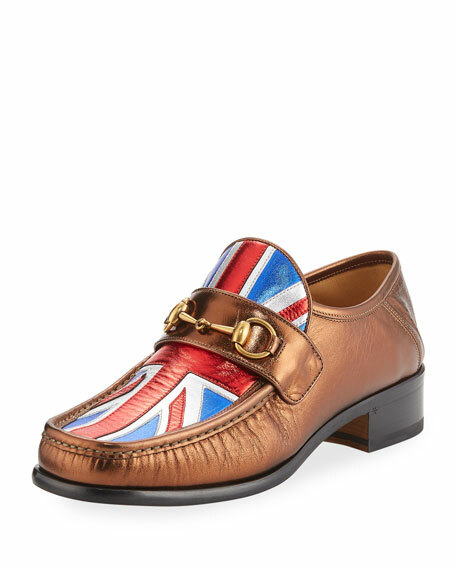 Inspired by Alessandro Michele's love of England, the Pre-Fall 2017 collection is rich with details reminiscent of the UK. 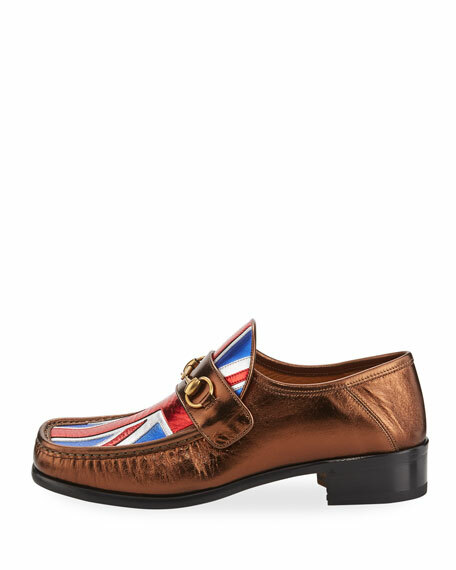 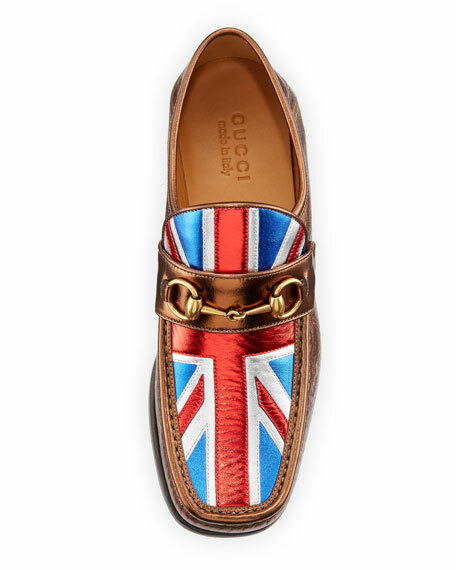 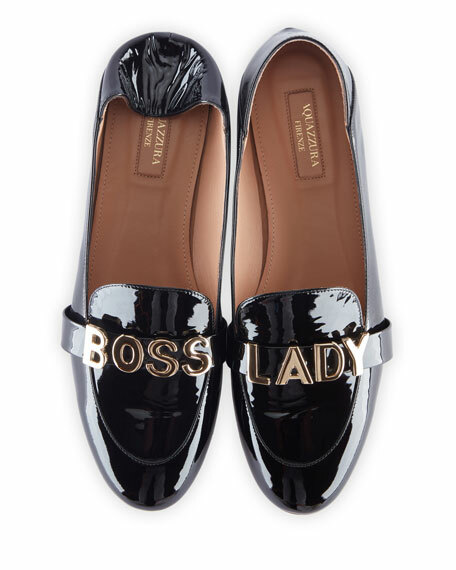 The Horsebit loafer represents the Union Jack flag in leather, an important motif present throughout the collection. 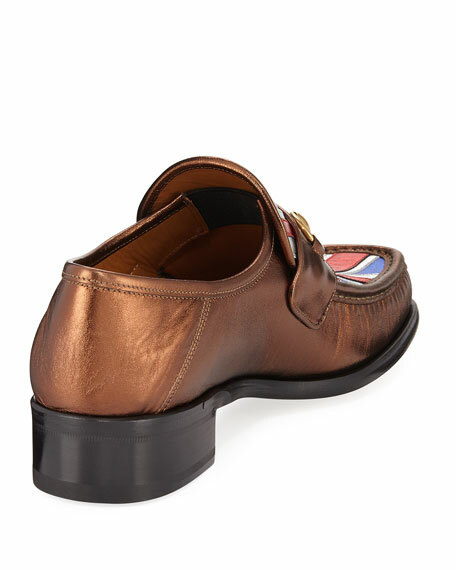 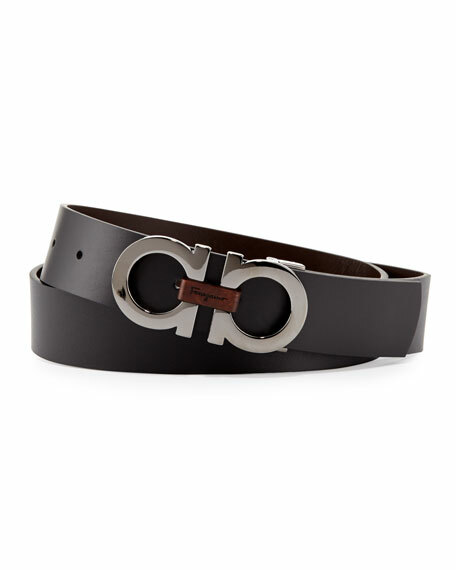 Designed to be worn with the heel up or folded down. 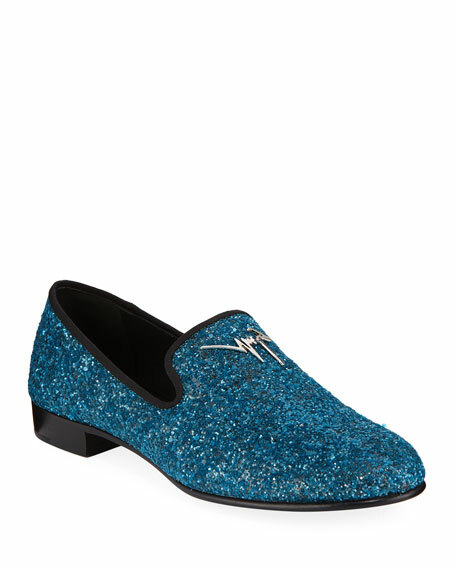 "Vegas" is made in Italy. 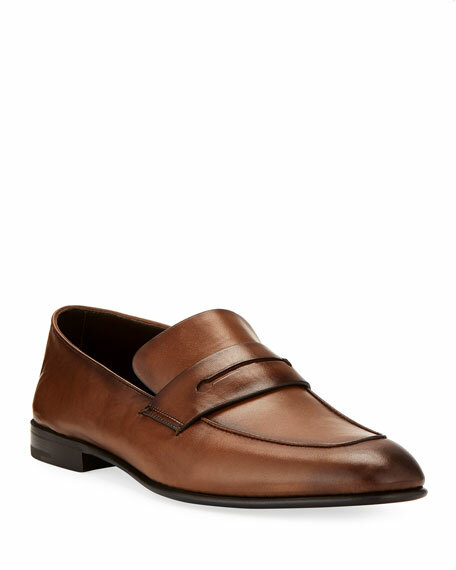 For in-store inquiries, use sku #2216614.